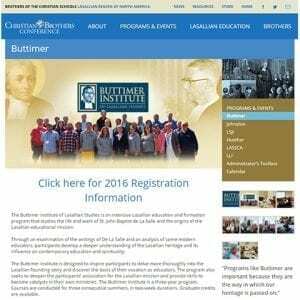 This website provides a host of printed materials about Br. James, including a powerpoint, brochure, timeline, and the like. 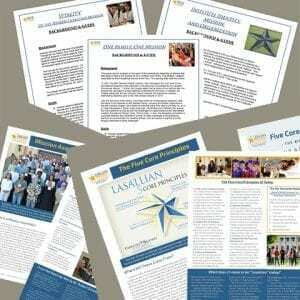 Also included are a variety of prayer resources, images, videos, and other resources that may be ordered. 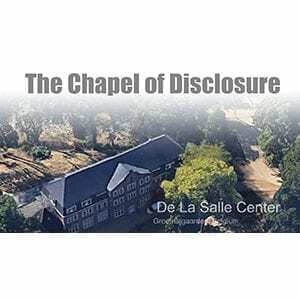 This is the first GO-TO place for information about Br. 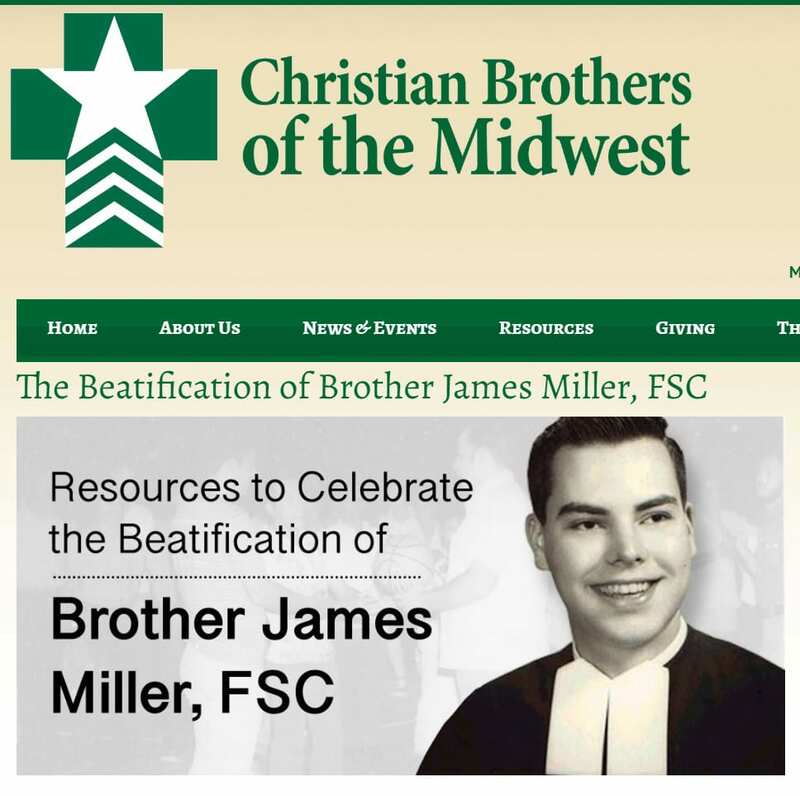 James Miller and the process of his beatification. 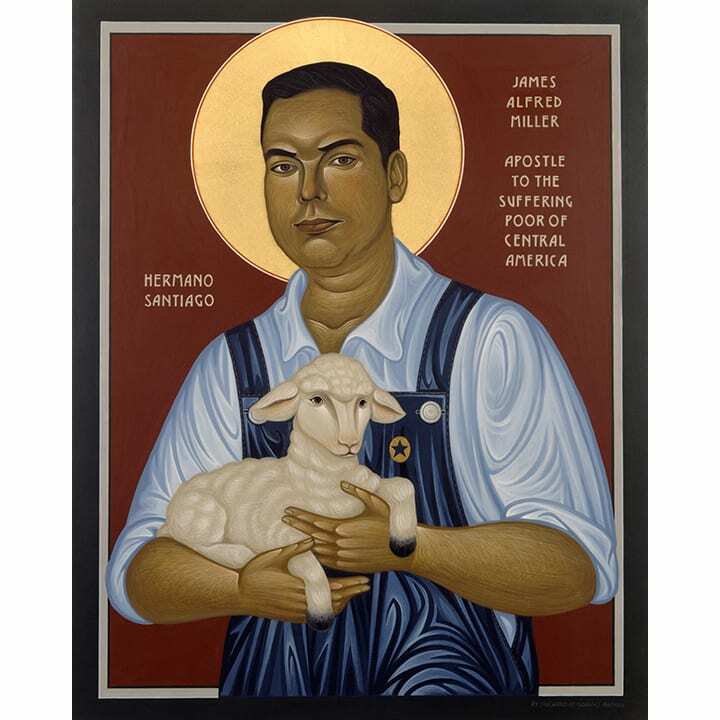 Here is another icon of Brother James that was produced by Trinity Stores. The image is available on a wood plaque, wall frame, desk frame, and mini-magnet frame. It may also be purchased an in image on a devocational candle, a coffee mug, a note card, a Giclée print, or holy cards. There are also other items on which the image may be printed through this website. Br. 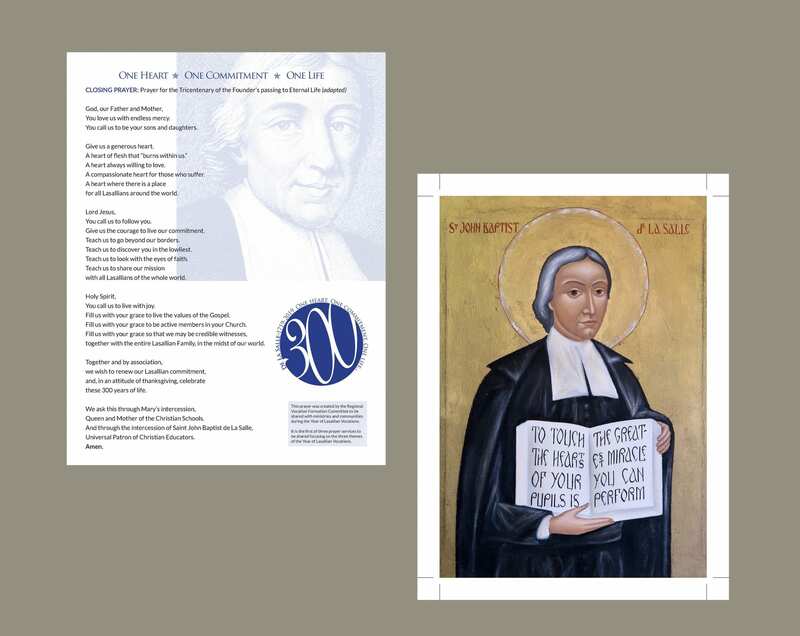 George Klawitter, CSC, of Notre Dame University has a composed a hymn in honor of Br. James Miller. 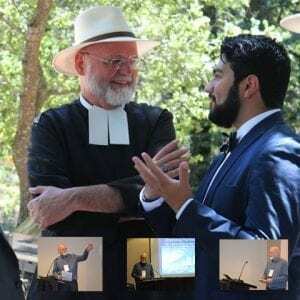 It was based on a reading of his life, along with other resources. 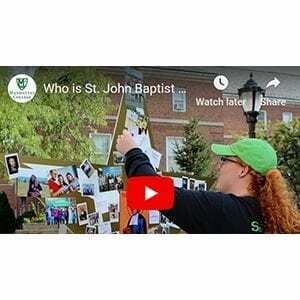 These sets of resources around specific themes are meant to be used for prayer and discussion by Lasallian educators, administrators, board members, students, and others interested in pursuing their Lasallian identity. 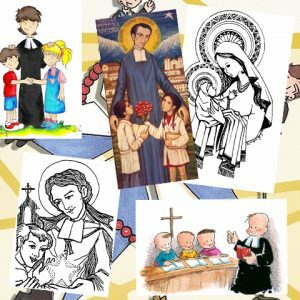 Many of these began with a Board focus and were adapted for use with school groups, teacher groups, Brother groups, and any groups of gathered Lasallians. If portions of them are used in other prayer services, it would appropriate to give proper attribution to the sources used.